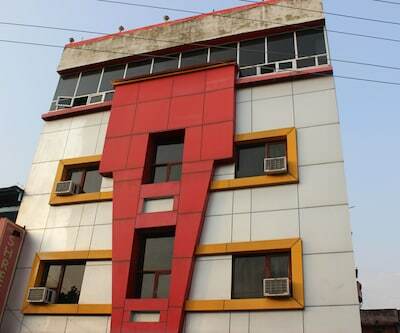 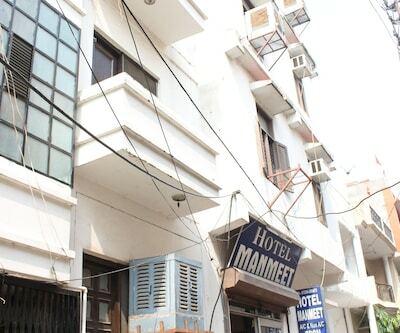 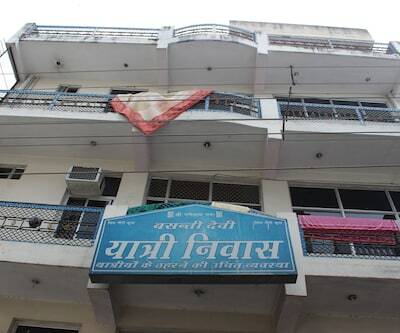 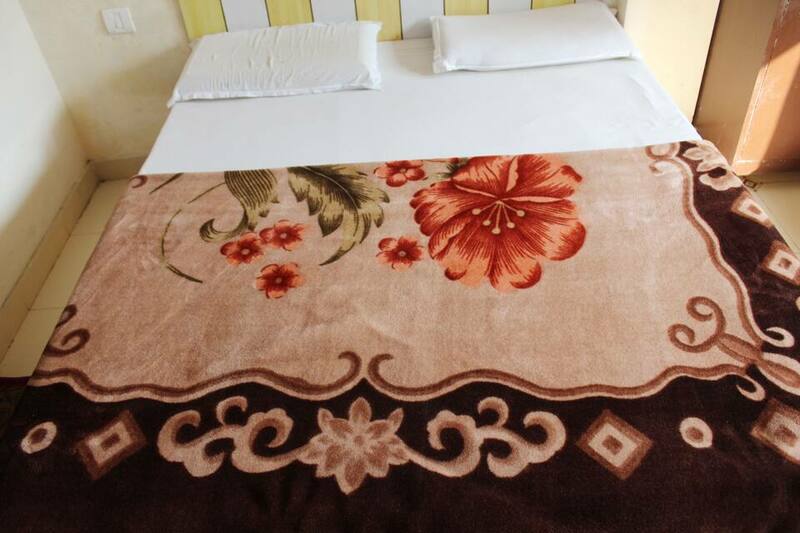 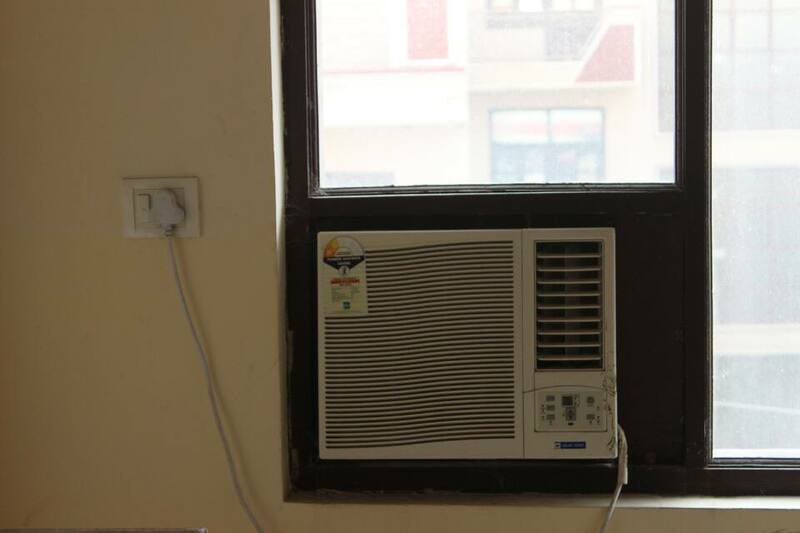 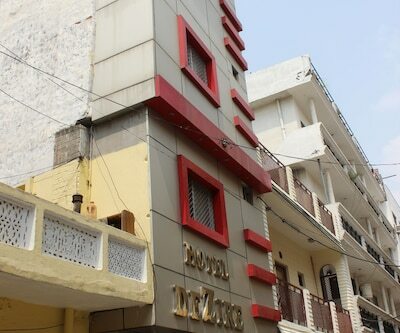 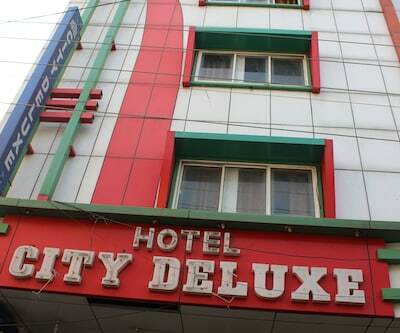 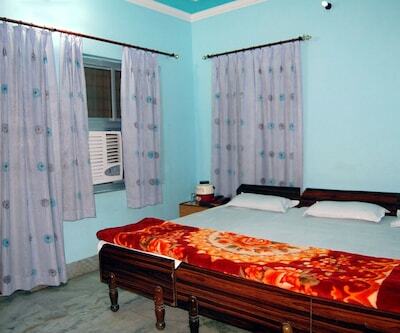 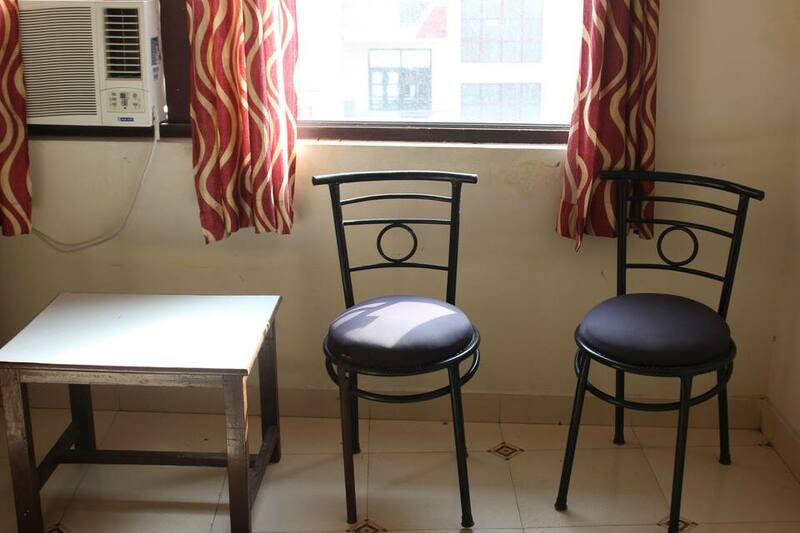 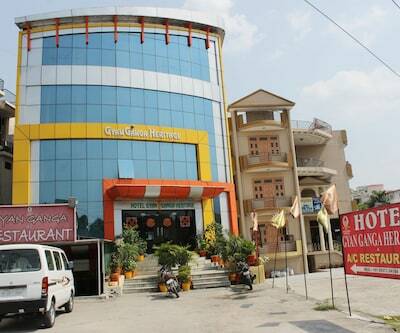 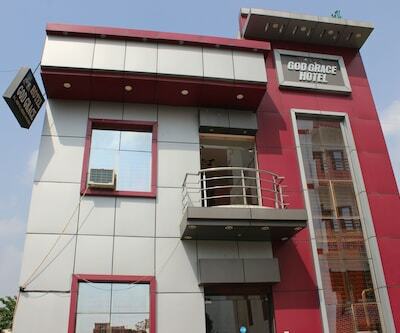 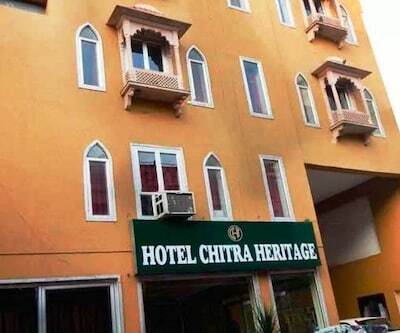 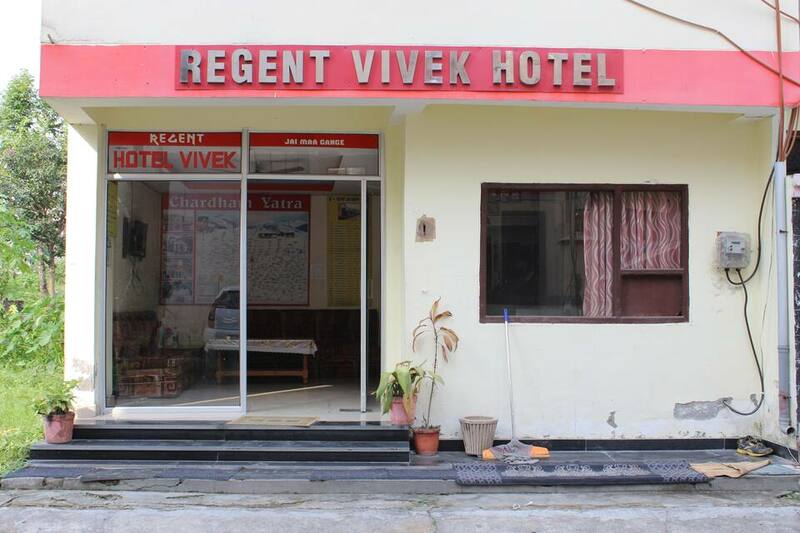 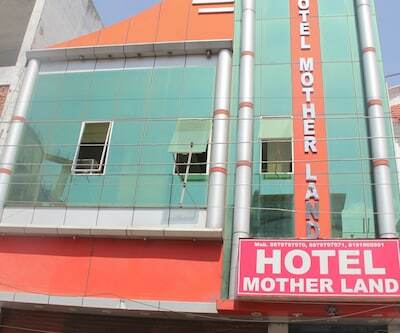 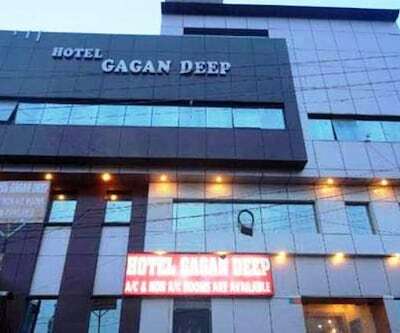 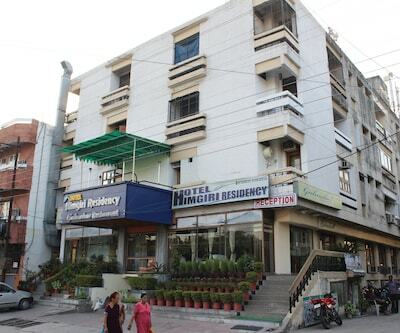 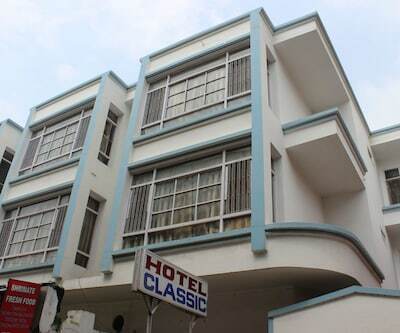 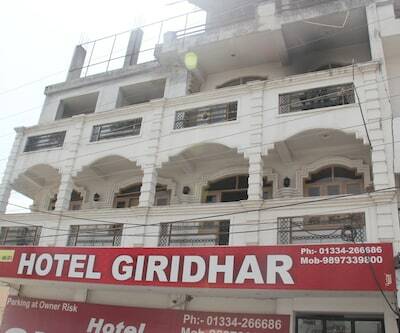 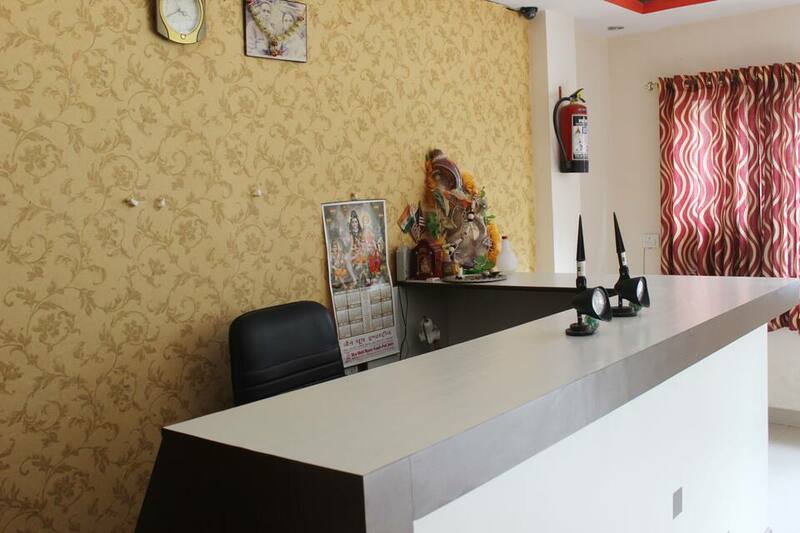 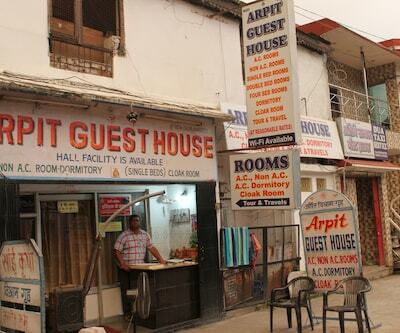 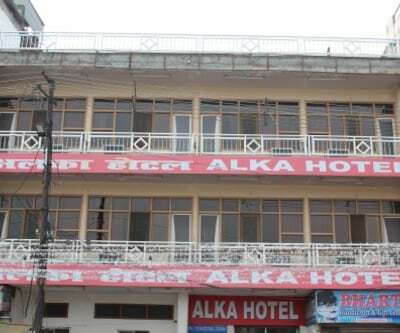 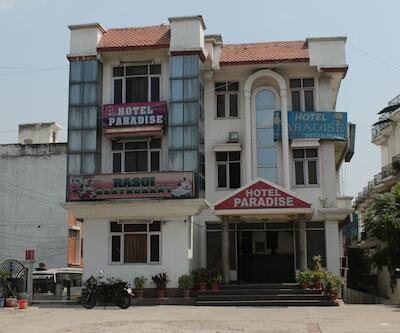 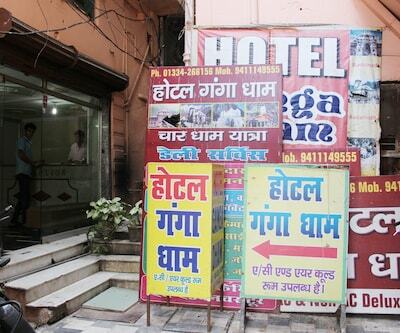 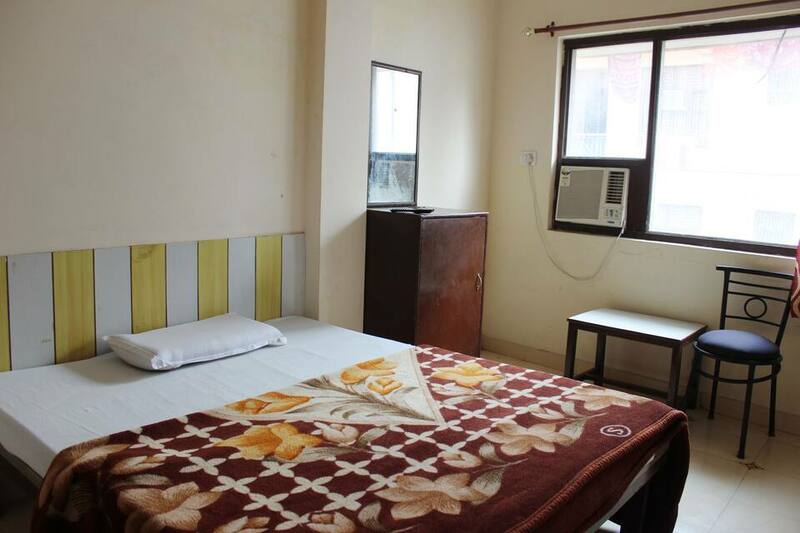 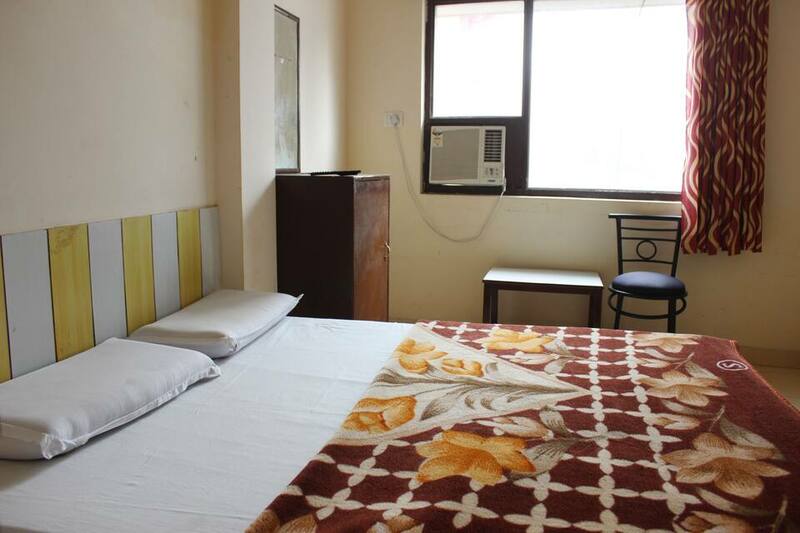 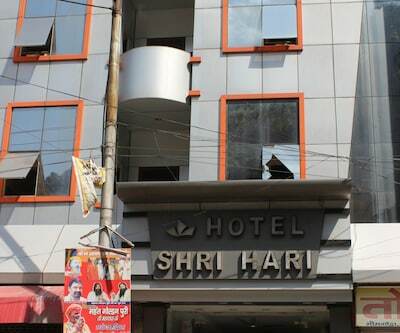 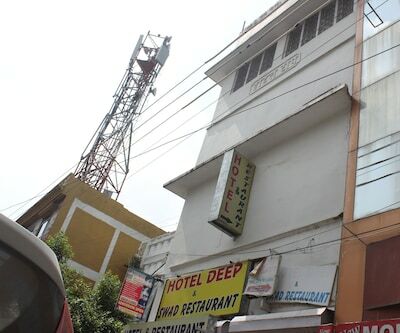 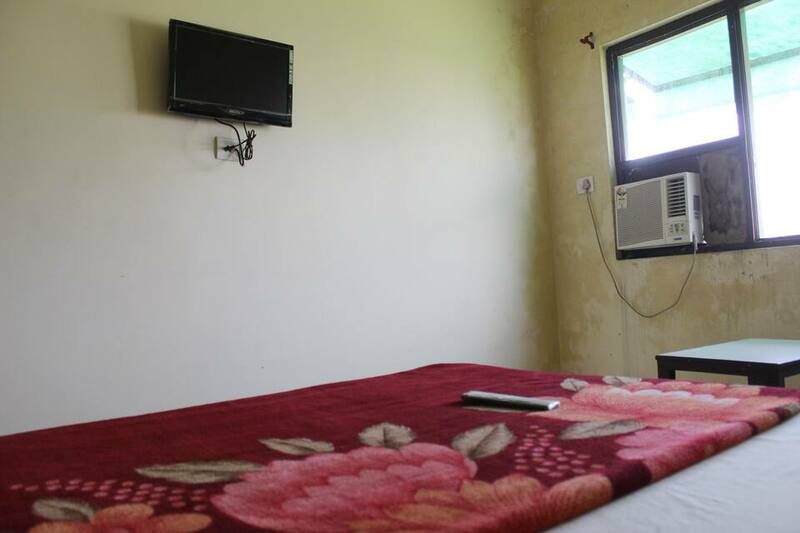 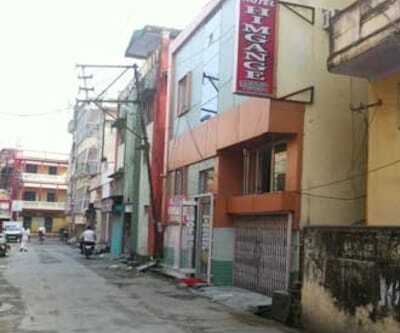 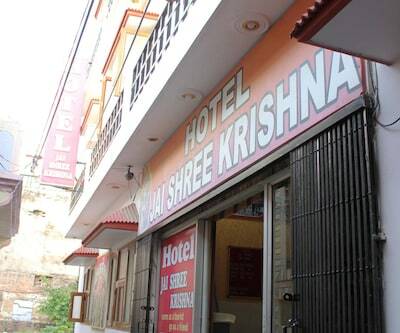 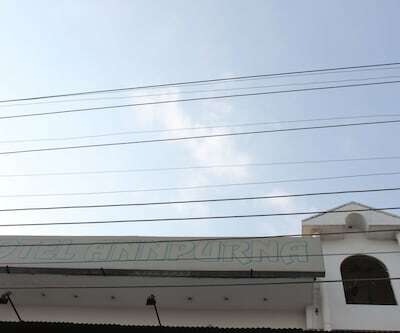 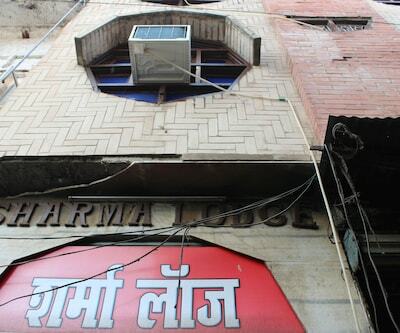 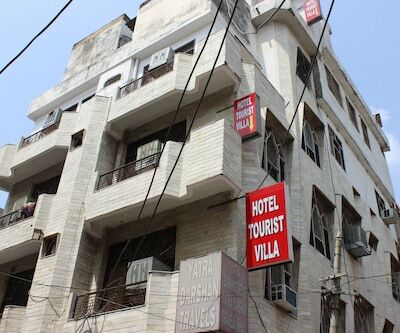 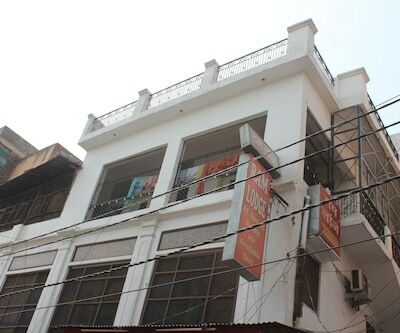 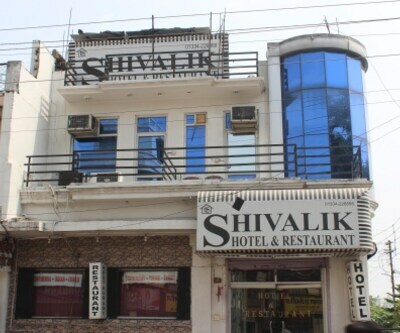 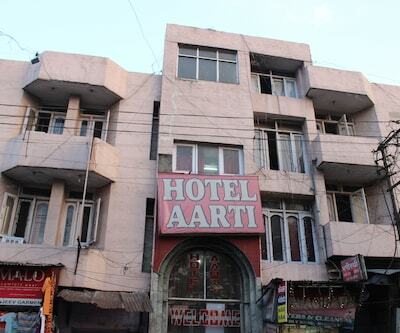 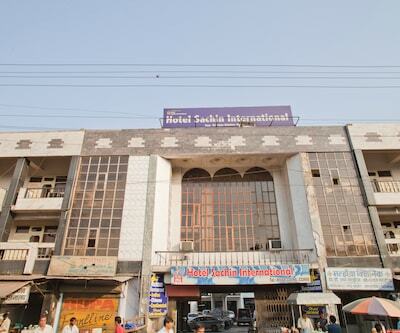 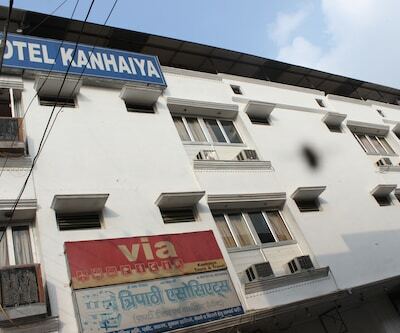 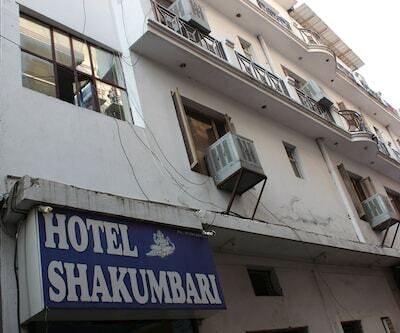 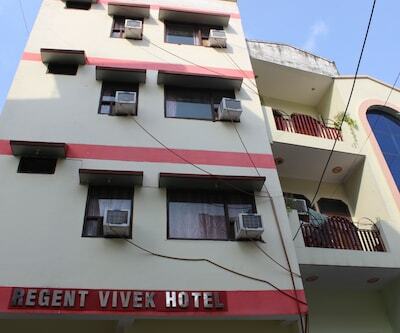 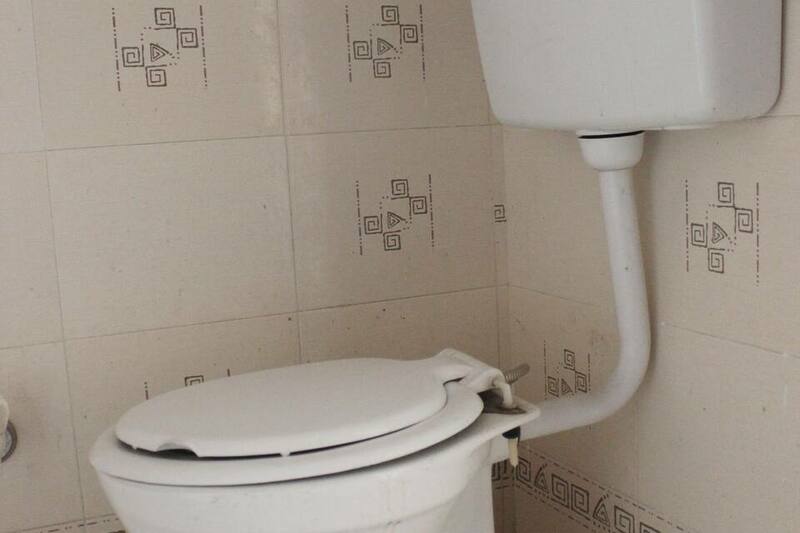 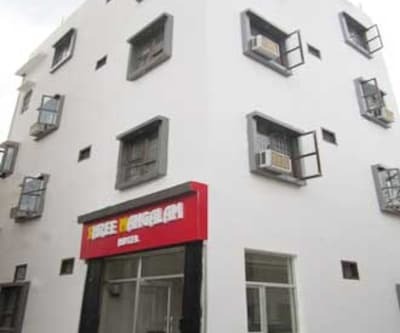 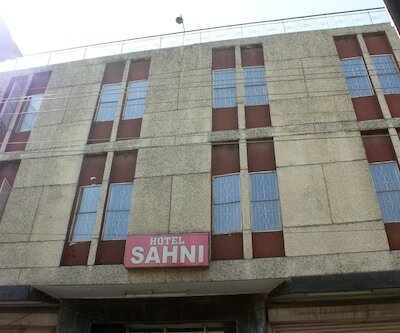 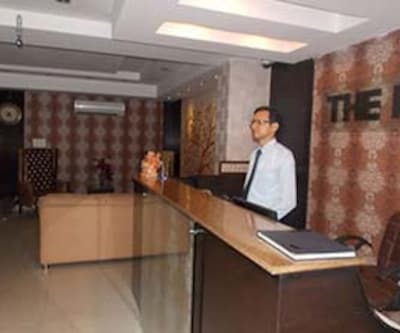 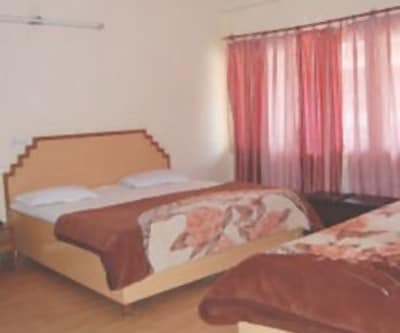 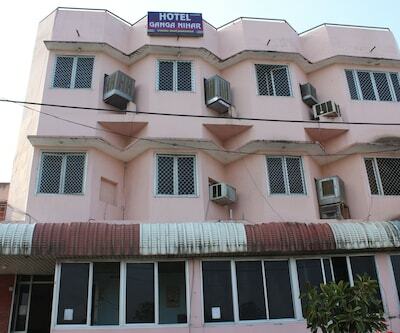 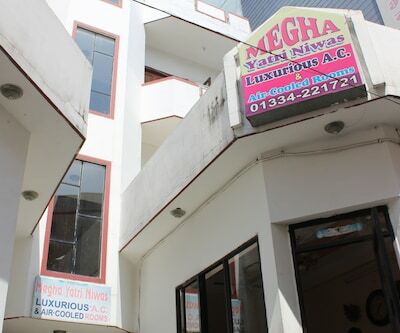 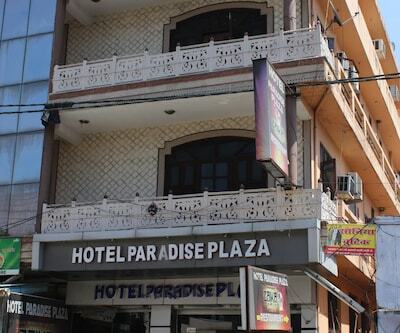 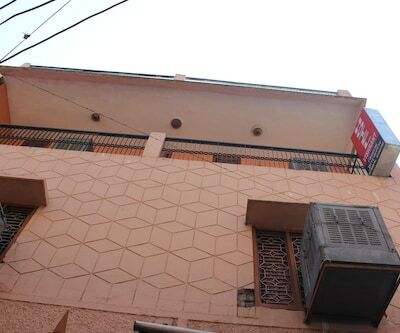 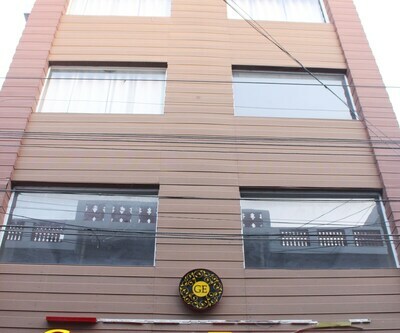 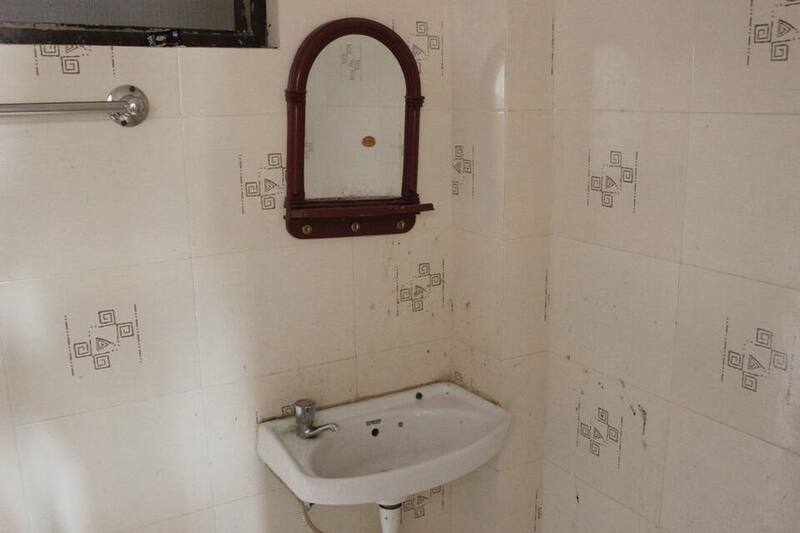 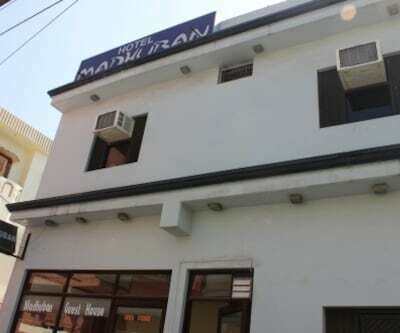 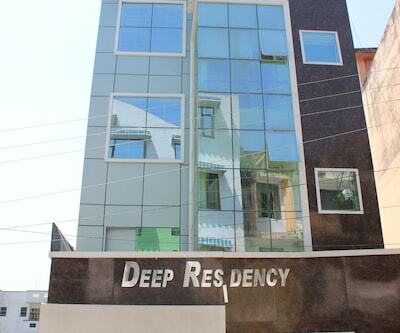 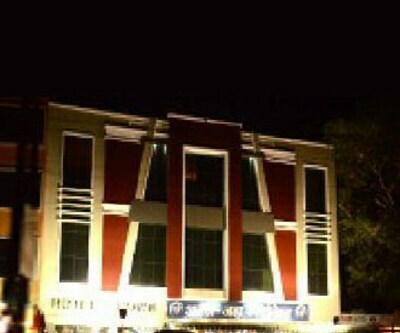 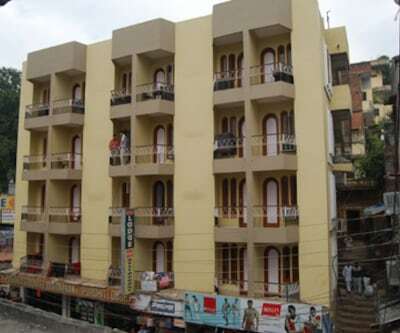 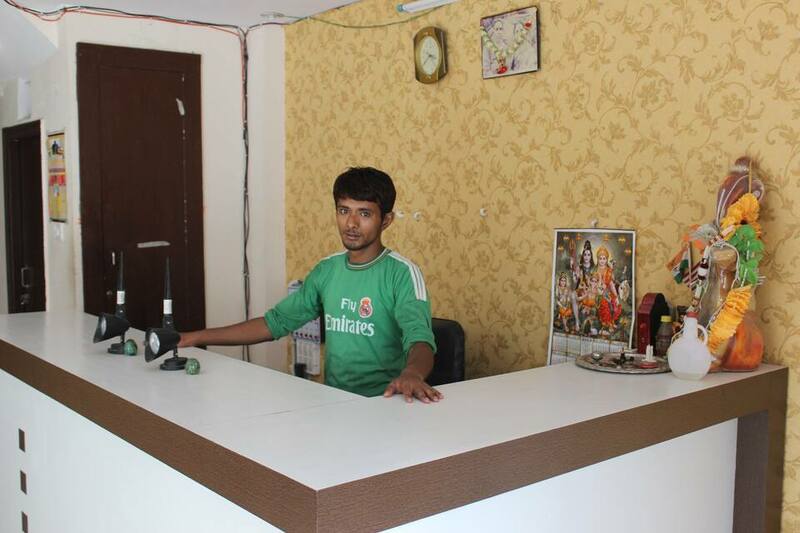 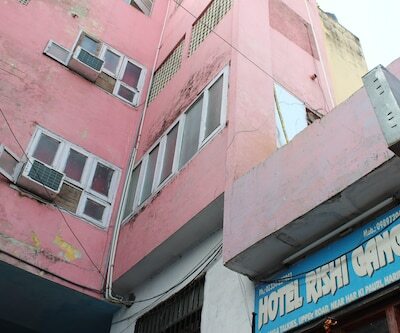 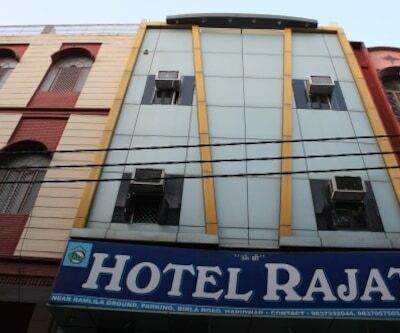 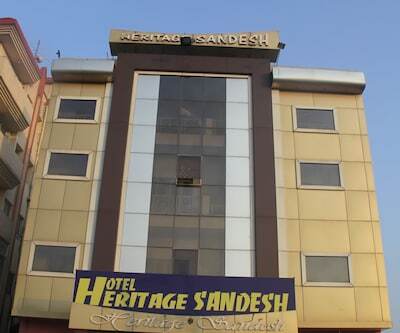 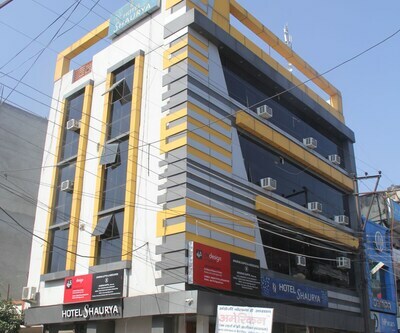 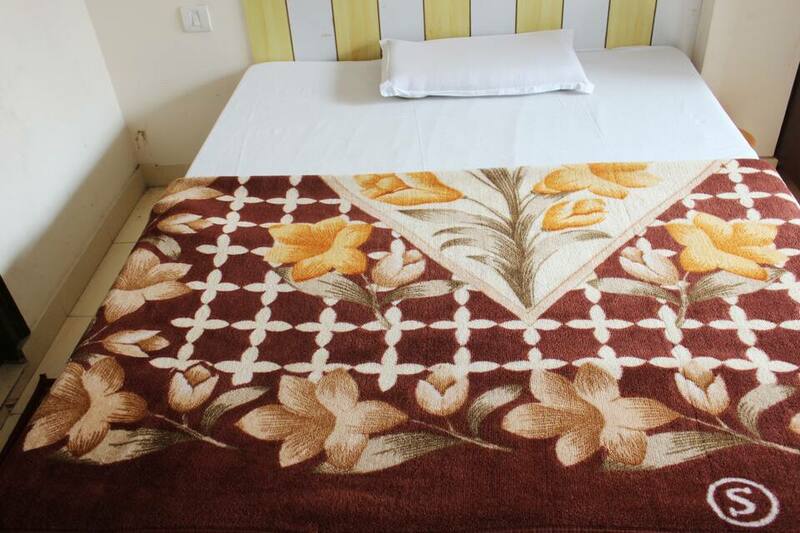 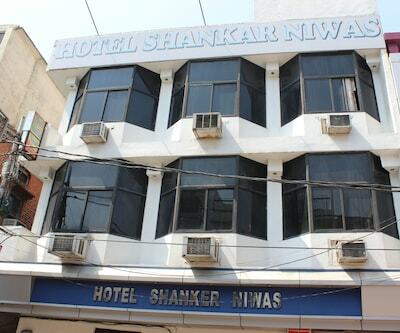 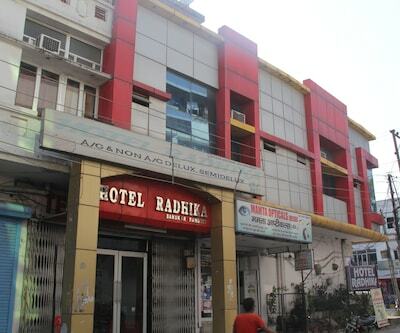 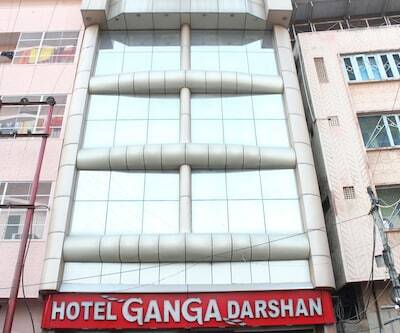 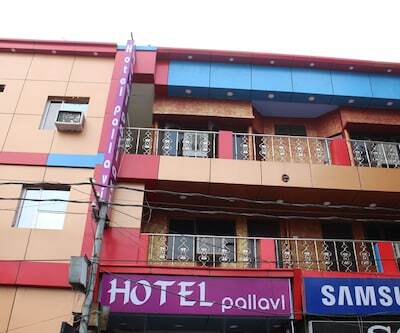 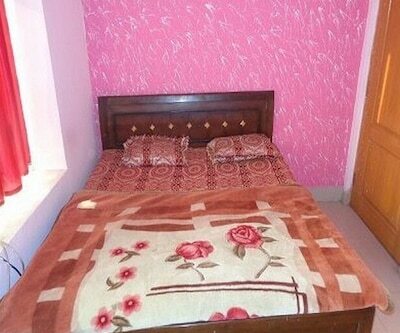 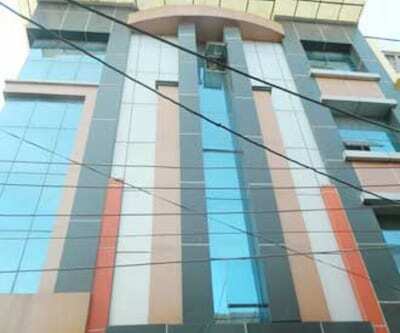 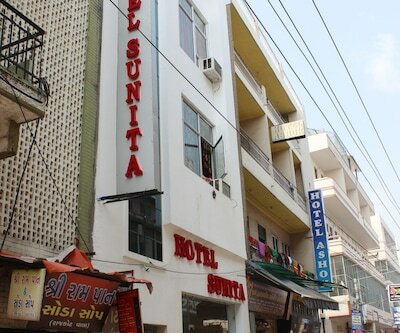 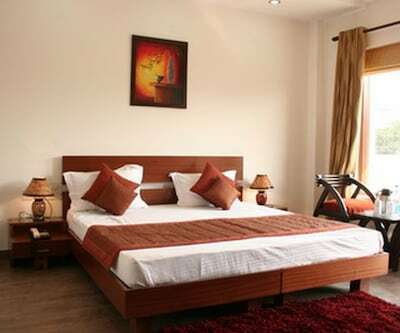 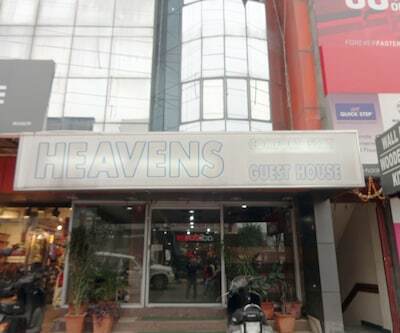 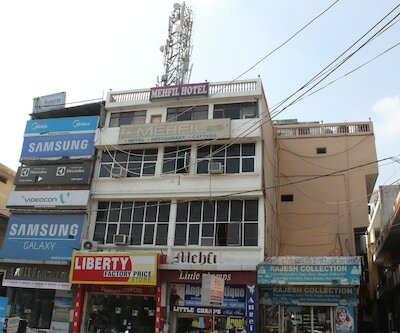 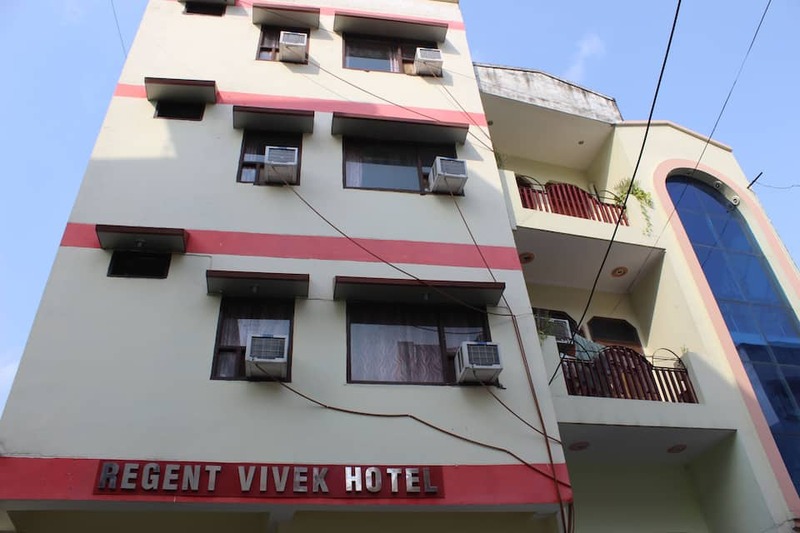 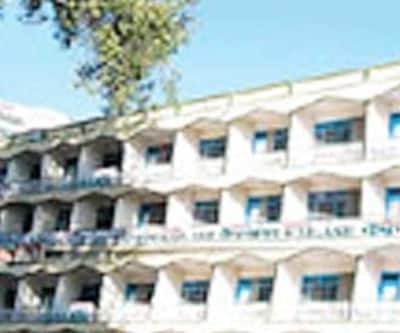 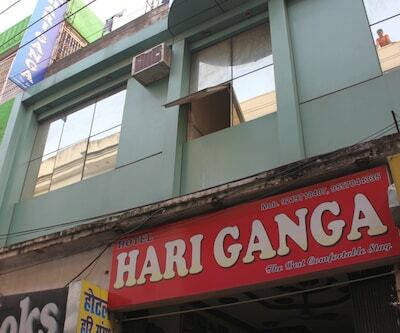 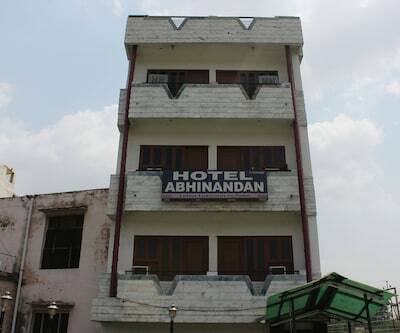 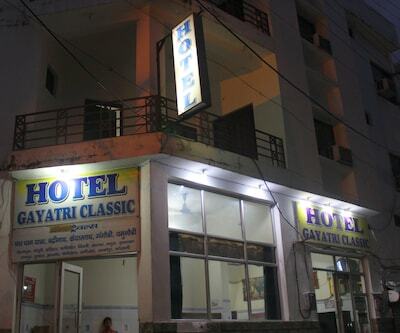 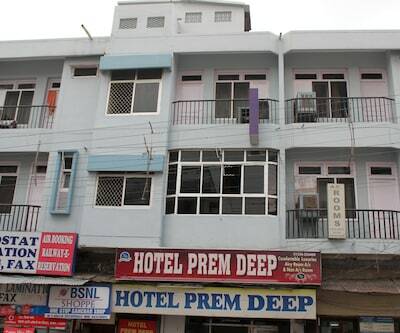 Regent Vivek Hotel located in Haridwar is a well-designed property offering quality accommodation and best services. 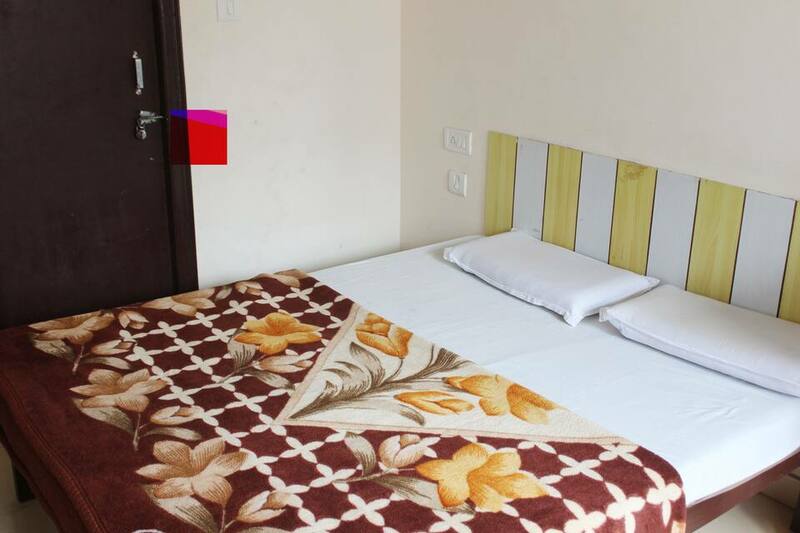 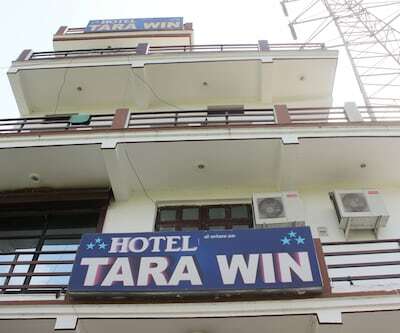 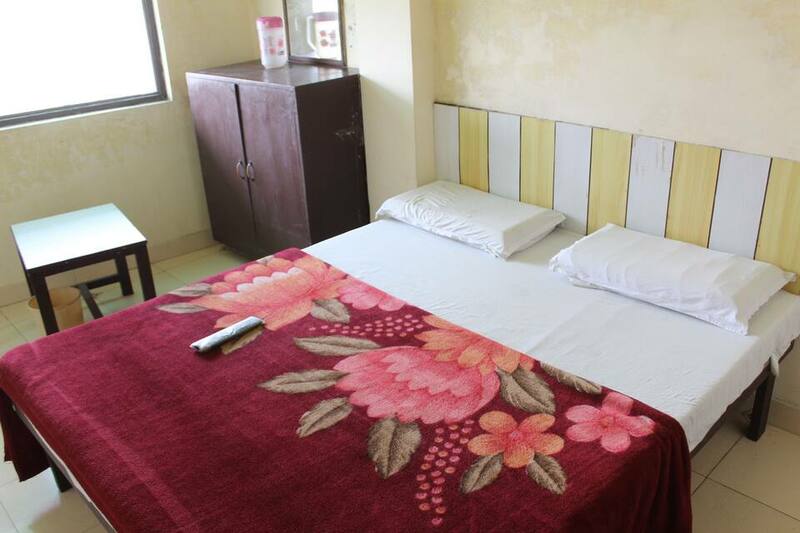 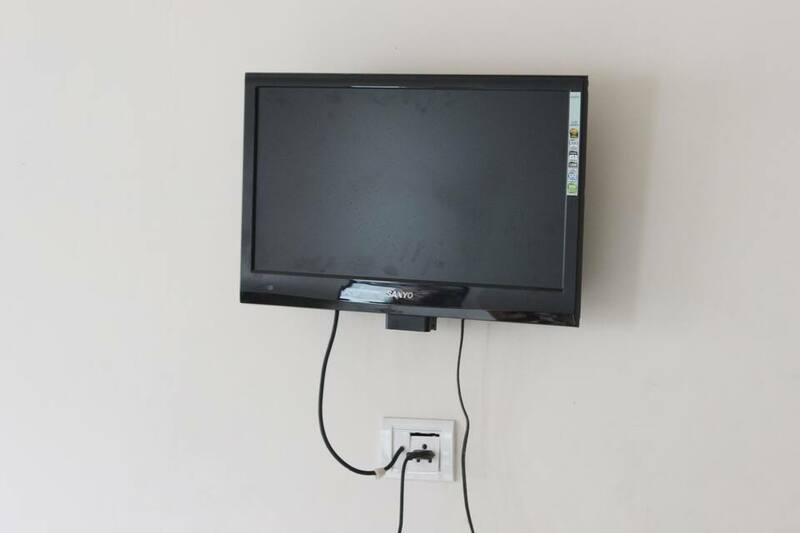 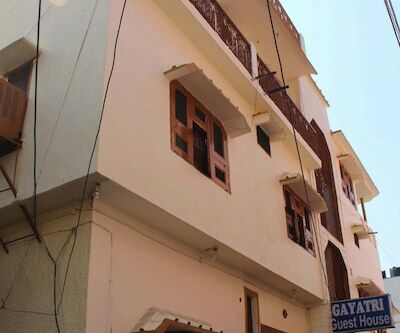 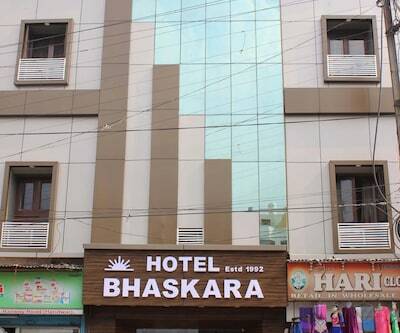 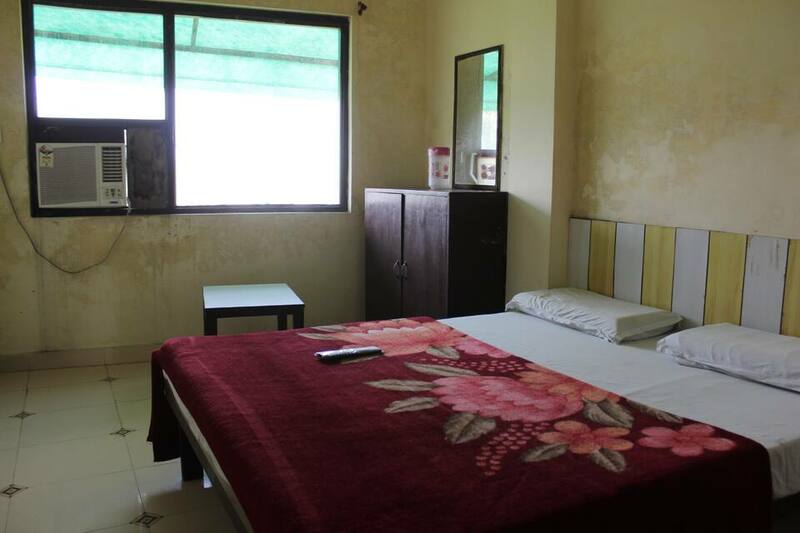 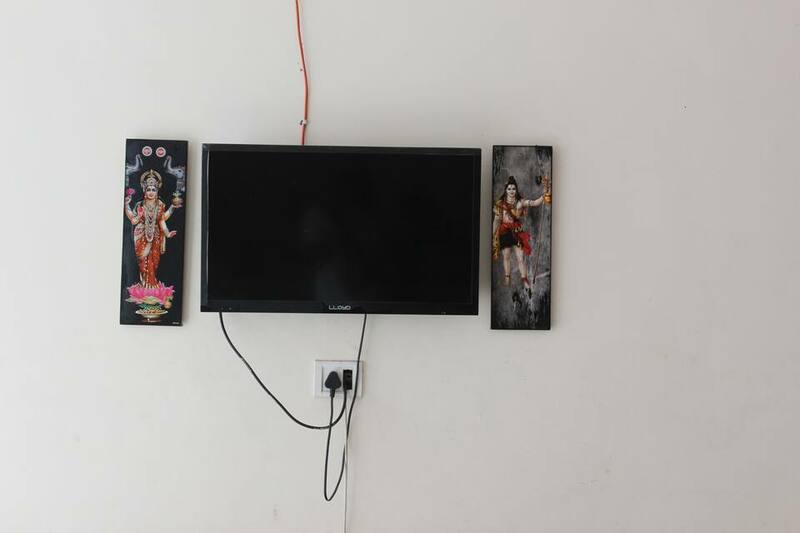 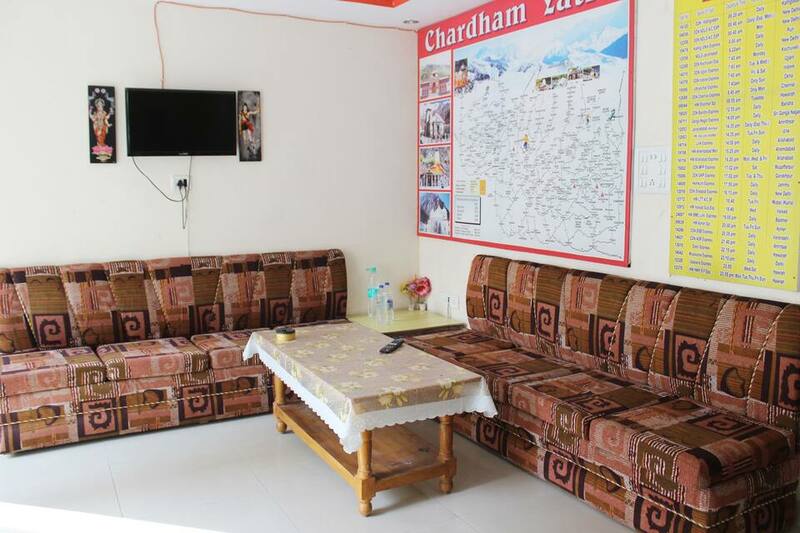 The rooms are clean, spacious and well-designed offering television set, attached bathroom with hot/cold water and many more facilities. 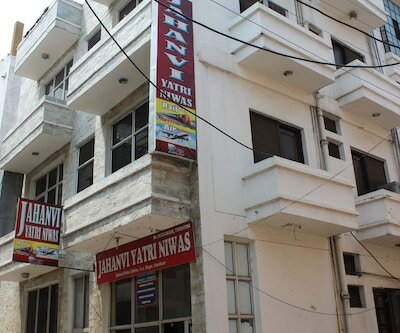 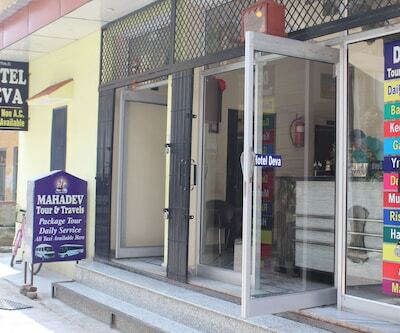 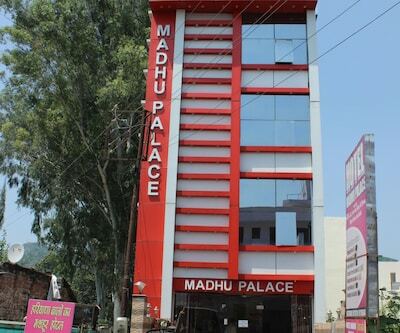 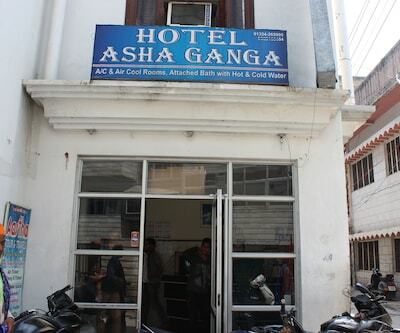 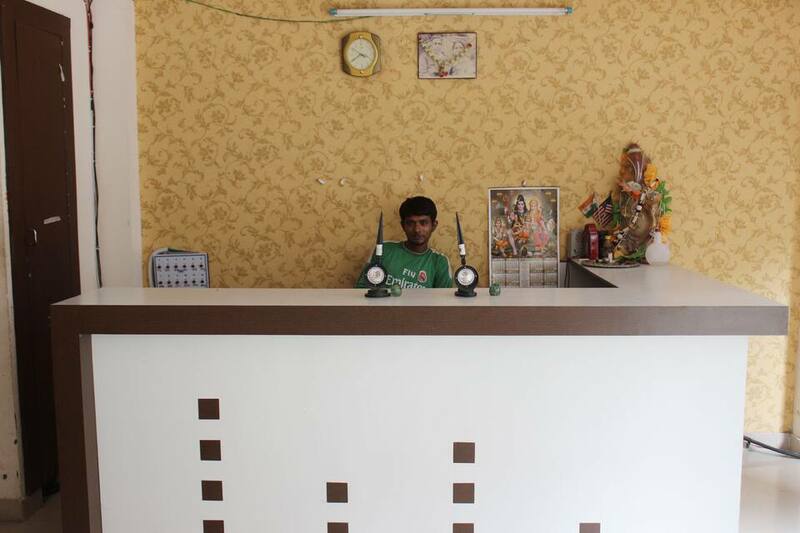 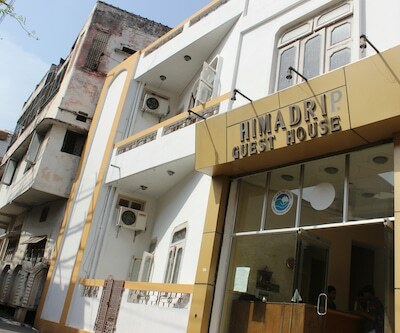 It provides services like front desk, room service, luggage storage, medical help, laundry, parking and many more comforts.